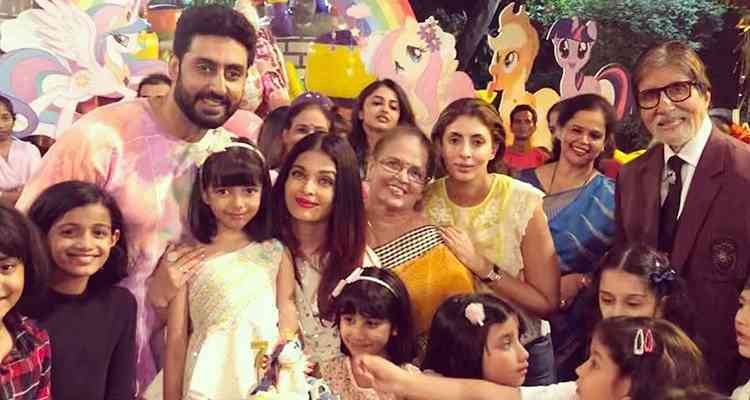 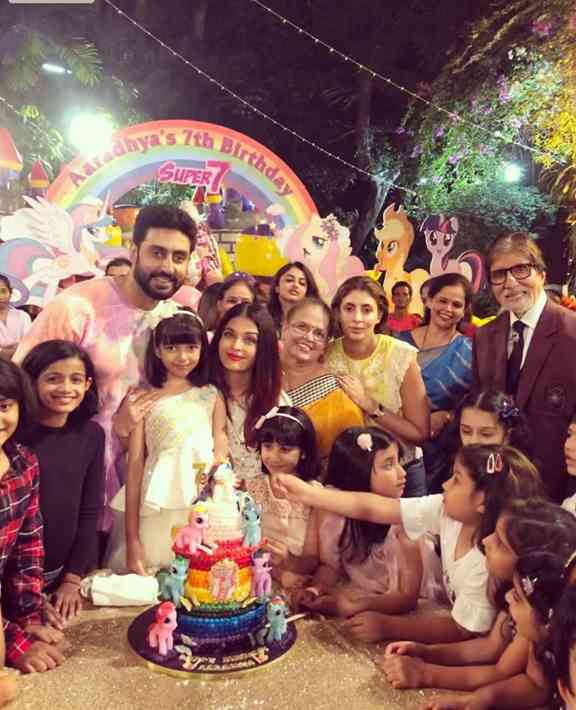 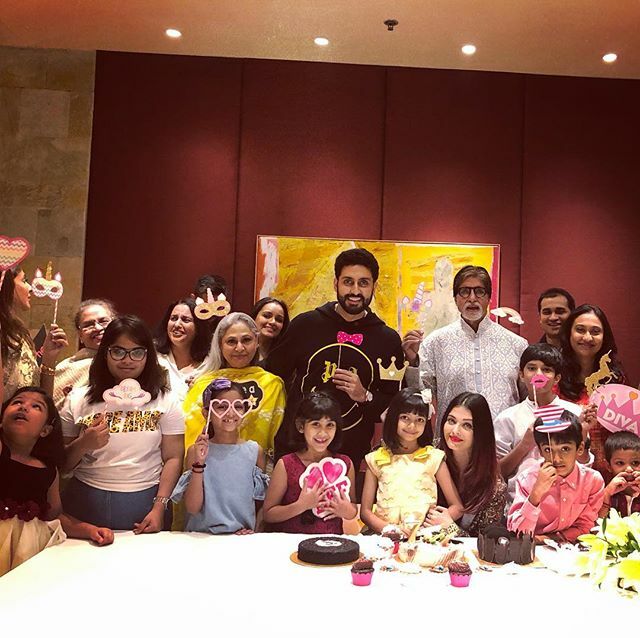 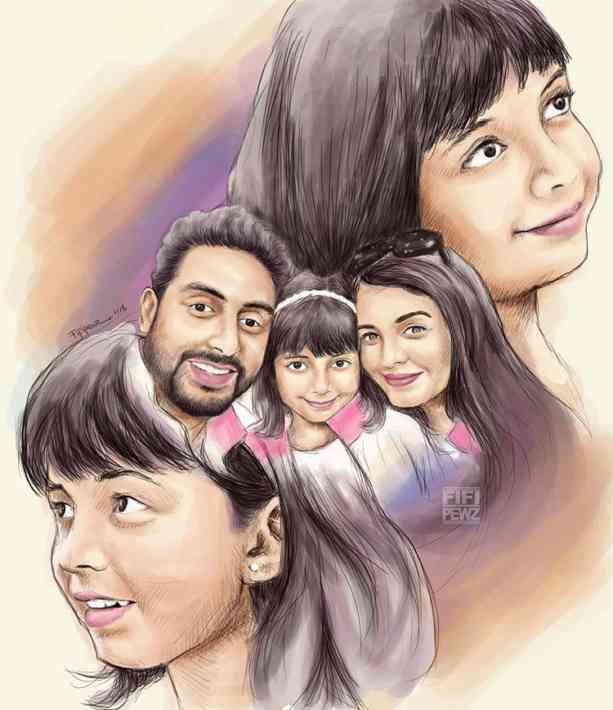 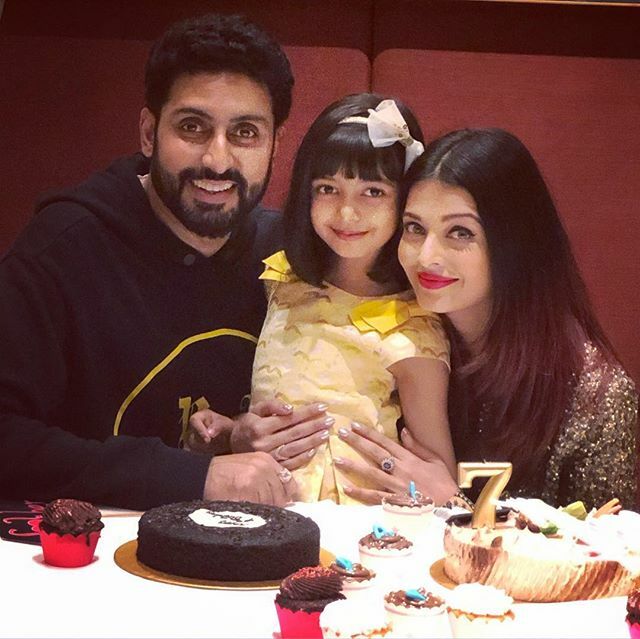 Birthday celebrations in Bollywood are always amazing and recently Aaradhya Bachchan, daughter of Abhishek Bachchan and Aishwarya Rai Bachchan turned 7 years old and her parents organized a party for friends, close family members, and Aaradhya’s little friends. 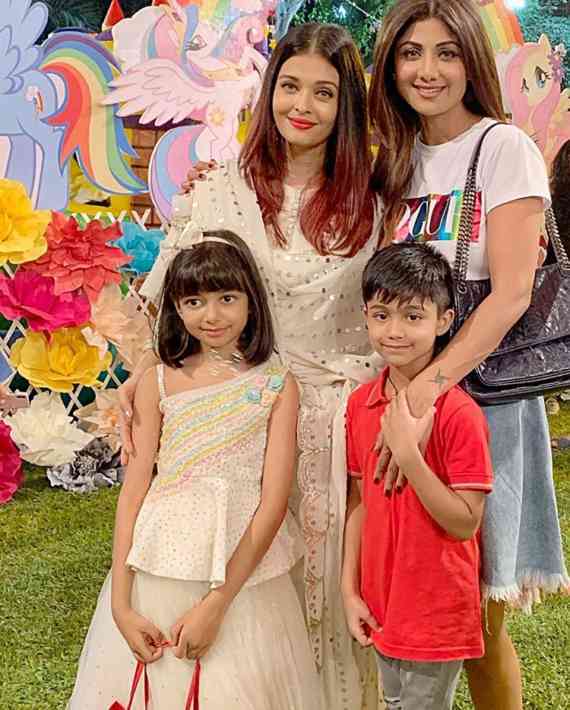 Celebrities like Shilpa Shetty with her son, Esha Doel with her daughter Radhya, Farah Khan with her sons, AbRam Khan with his nanny and Karan Johar’s daughter Roohi attended the event. 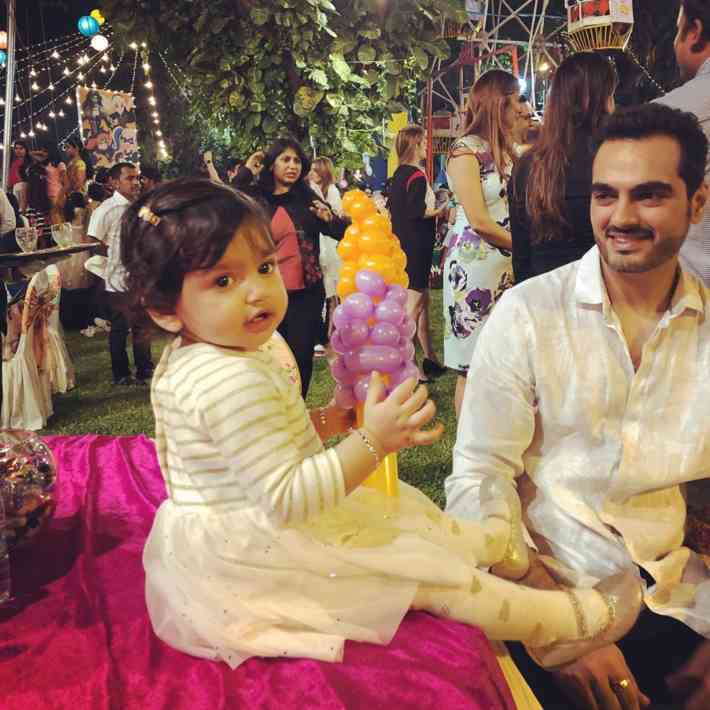 The birthday girl was dressed in a cute white frock, she looked adorable. 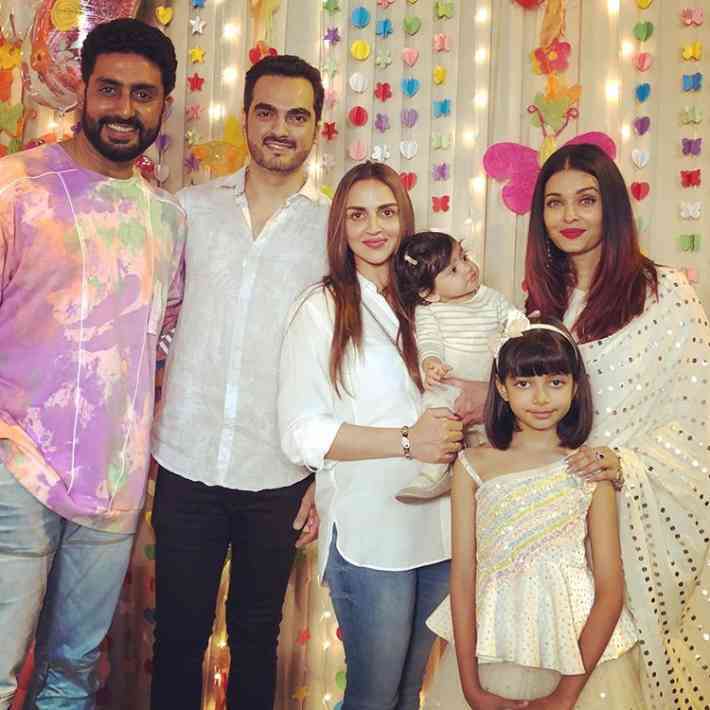 Her mother Aish looked beautiful in ethnic wear and Abhishek kept is casual. 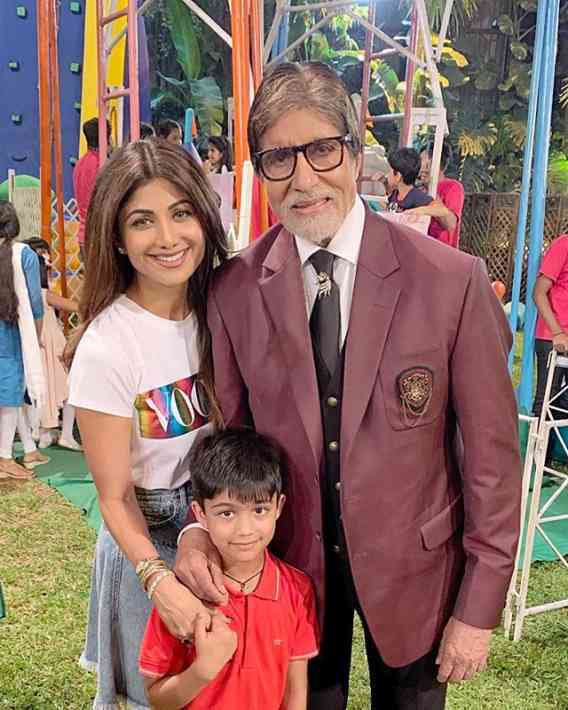 While her grandfather Big B wore a formal suit.